Home » Blog Home » Do You Hear What I Hear? Audiobooks are great any time of year, but the colder winter months are especially enticing for listening with many opportunities for cozy story times by the fire or while watching snow fall. This week we've got all the snuggly story suggestions for you to enjoy over your winter holidays. Maybe you'll start a new tradition! Fleece blankets are warm, fuzzy, easy to wash, and easy to make! Bonus: fabric discounts abound at this time of year. You can choose school colors for blankets that can be enjoyed any time of year. Chunky knit blankets are all the snuggly feelings. They take a little longer to make and might be a good project to do with older students or in an after school group. Again, yarn deals are prolific now - just be sure to consider how much yarn you'll need for the blanket size you're aiming to make. Pillows are essential for creating a snuggly space. Make a couple of these no-sew versions, or stuff two old pillows into one clean case for instant puff. Remember to care for yourself, too! Educators have extra stressors around the holidays, with book fairs, winter celebrations, and preparing students for the break. 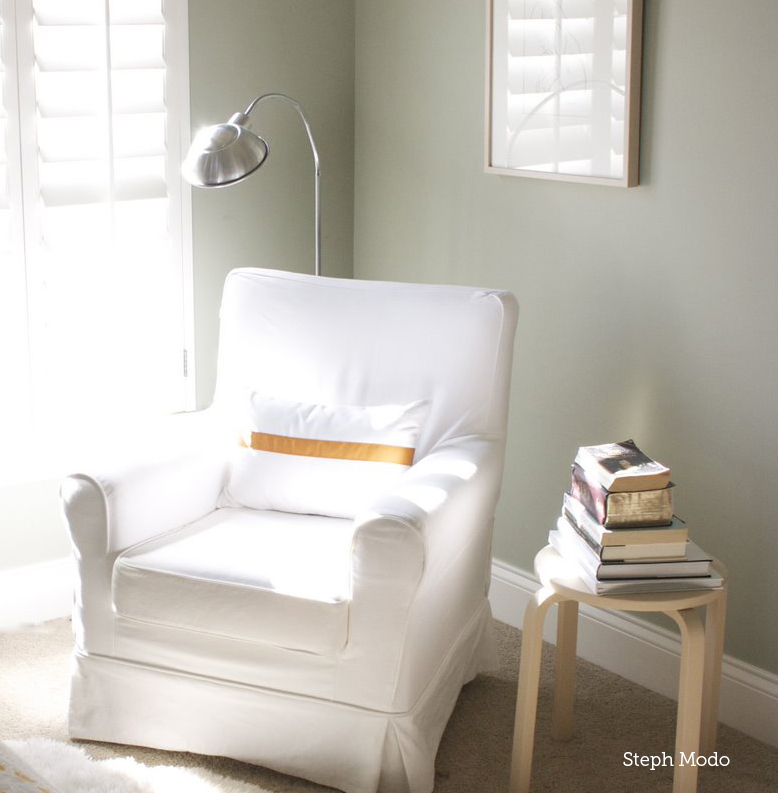 Create a little haven for yourself at home like this one (Pinterest has many more ideas). 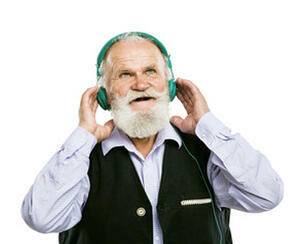 One benefit of audio books is that you don't need a lot of (or any!) light, so your cozy corner can be anywhere you like. We think there are few better ways to relax at the end of a long day than in a cozy corner, with cup of hot cocoa, and a great story in our ears. As retailers cajole us all into the holiday spirit, it's easy to lose sight of the real magic of the season - time to reflect, rejoice, and relax. Enjoy these stories solo or with your family and friends. Third-grader EllRay dreads the upcoming Winter Wonderland school assembly in which he must emcee and sing "Jingle Bell Rock." "I'm still at the top of the list? Impossible!" Chanukah story with Celtic harp. It's Christmas Eve and Santa is busy getting gussied up for the big night. But when he goes to put on his warm, cozy (holey, ragged) Christmas underwear, they're nowhere to be found! With undies for every occasion, he tries on the rest of his collection. But nothing is quite right. Just when he's about to give up he find a surprise from his considerate team of reindeer. Ho, ho, ho, Merry Christmas! It's wintertime at Greenglass House. The creaky smuggler's inn is always quiet during this season, and twelve-year-old Milo, the innkeepers' adopted son, plans to spend his holidays relaxing. But on the first icy night of vacation, out of nowhere, the guest bell rings. Then rings again. And again. Soon Milo's home is bursting with odd, secretive guests, each one bearing a strange story that is somehow connected to the rambling old house. As objects go missing and tempers flare, Milo and Meddy, the cook's daughter, must decipher clues and untangle the web of deepening mysteries to discover the truth about Greenglass House-and themselves. 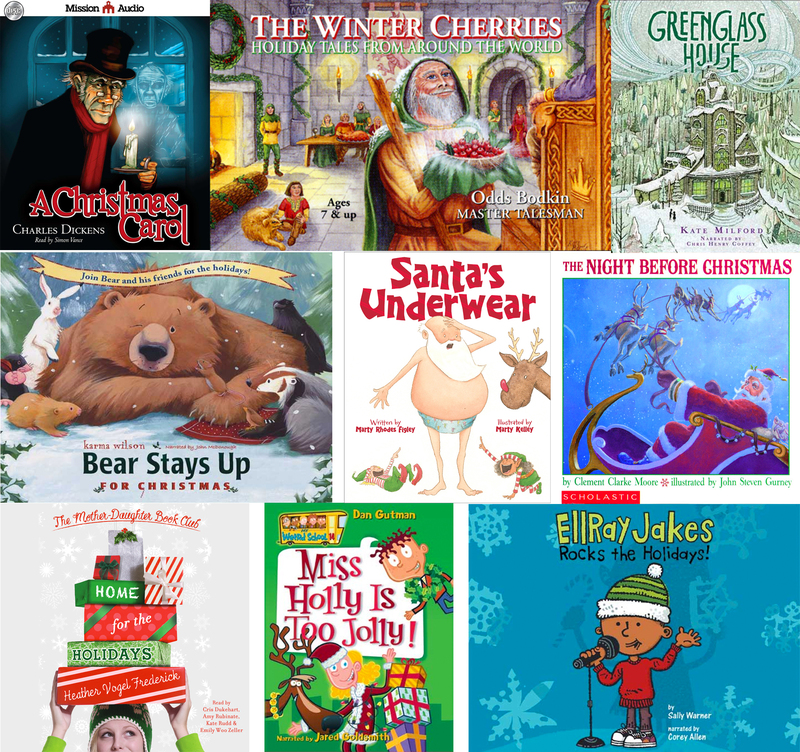 Remember these are only a tiny sampling of the seasonal stories available in the Tales2go library! If you need a quick way to scan or search our entire catalog, you can always click on the Resources tab above to download the catalog as an Excel file or just click here!